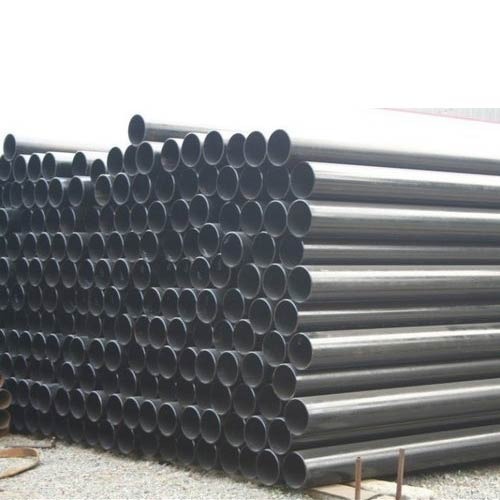 Our range of products include en 10208-1 l 235 ga pipe, en 10216-2/ 16mo3 pipe, 1.4003 pipes, en 10025 s355j2g3 pipe, en 10208-1 l245ga pipe and en 10208 -1 l290ga pipes. Aesteiron Steels Pvt Ltd is one of the leading manufacturers, suppliers and exporters of EN 10208-1 L 235 GA Pipes. Grade: L210GA, L235GA, 415QB, L555QB. Grade: L210GA, L235GA, L245GA, L290GA,L360GA, L245NB, L290NB, L360NB,L415NB, L360QB, 415QB, L450QB,L485QB, L555QB. 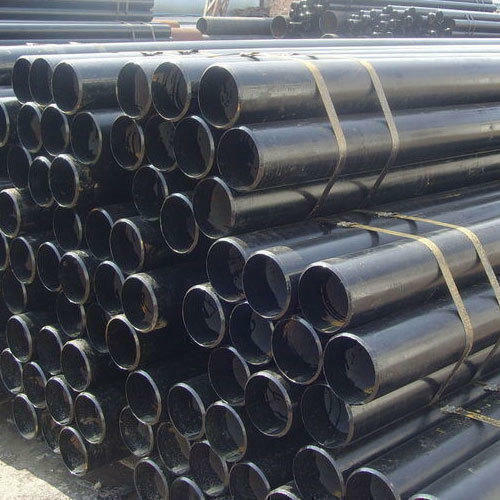 Aesteiron Steels Pvt Ltd is one of the leading manufacturers, suppliers and exporters of EN 10216-2/ 16Mo3 Pipe. 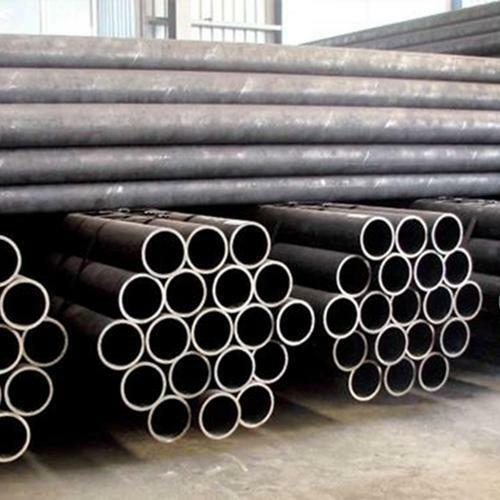 Aesteiron Steels Pvt Ltd, is one of the leading manufacturers of 1.4003 Pipes & Tubes. Aesteiron Steels Pvt Ltd is one of the leading manufacturer, supplier and exporter of EN 10025 S355J2G3 Pipe. 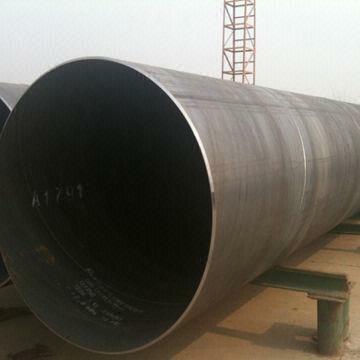 S355J2G3 steel pipe plate/sheet is in EN 10025 standard, the material number is 1.057. 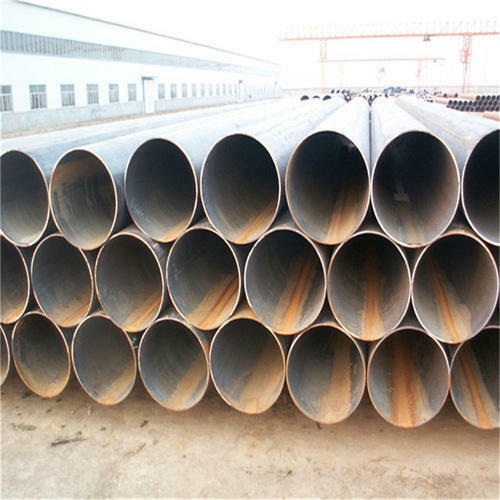 The equivalent grades of S355J2G3 steel are DIN 17100 St 52-3 N, UNI 7070 Fe 510 D, BS 4360 50 D, UNE 36.080 AE 355 D.
S355J2G3 pipe/ plate is one mainly of low alloy steel, S355J2G3 steel applied in offshore structures, shipbuilding, power plants, cement plants, freight cars, transmission towers, dump trucks,trailers, bull dozer, excavators, forestry machines, railway wagons, penstocks, pipes, highway bridges, building structures, fans, pumps, lifting equipments, port equipments and etc. 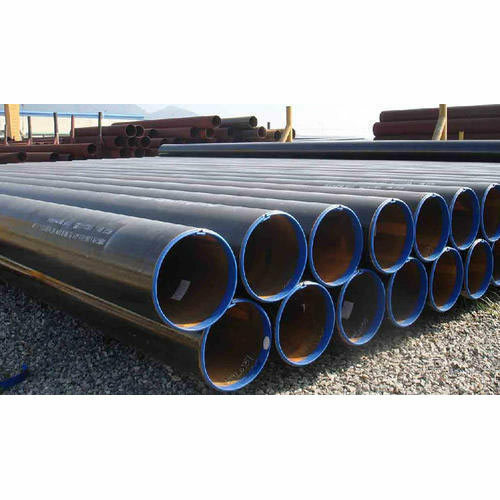 Aesteiron Steels Pvt Ltd is one of the leading manufacturer, supplier and exporter of EN 10208-1 L245GA Pipe. Packaging Detail: In bundle,wooden cases,non woven cloth or bags,or as required. Grade: L210GA, L235GA, L245GA, 415QB, L555QB. Aesteiron Steels Pvt Ltd is one of the leading manufacturer, supplier and exporter of EN 10208 -1 L 290 GA Pipes. Grade: L210GA, L235GA, L245GA, L290 GA, 415QB, L555QB. Aesteiron Steels Pvt Ltd is one of the leading manufacturer, supplier and exporter of EN 10208-1 L360GA Pipe. Grade: L210GA, L235GA, L245GA, L290 GA, L360GA, 415QB, L555QB. Grade: L210GA, L235GA, L245GA, L290GA, L360GA, L245NB, L290NB, L360NB,L415NB, L360QB, 415QB, L450QB,L485QB, L555QB. Aesteiron Steels Pvt Ltd is one of the leading manufacturers, suppliers and exporters of EN 10208-2 L 290 NB Pipes. Grade: L290NB, L210GA, L235GA, 415QB, L555QB. 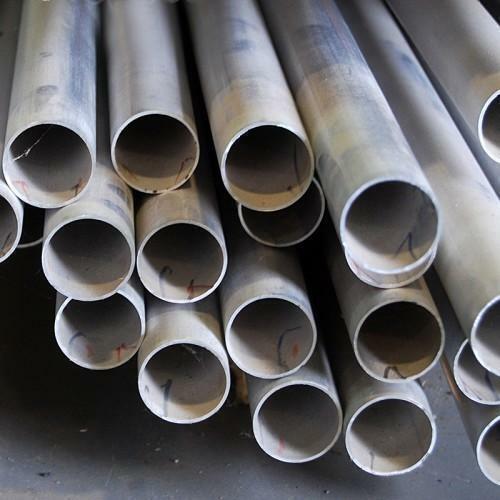 Aesteiron Steels Pvt Ltd is one of the leading manufacturers, suppliers and exporters of EN 10224 / L 235 Pipes. 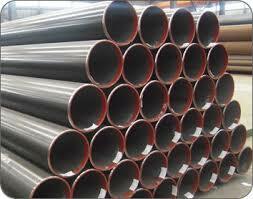 Aesteiron Steels Pvt Ltd is one of the leading manufacturers, suppliers and exporters of EN 10224 / L 355 Pipes. 4:black varnish,oil-coating,bevelled ends,marking to be confirmed or as per standard specification. 5:packing:in bundles tied with steel strips. 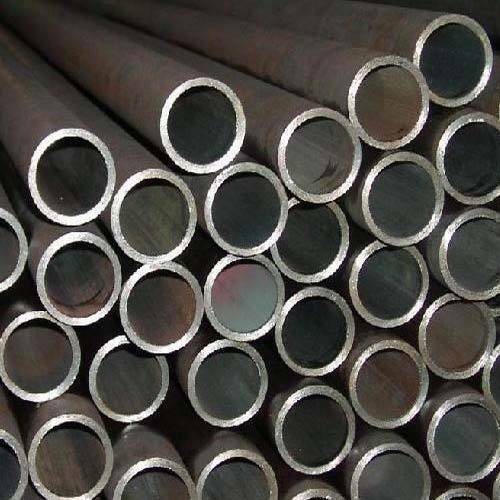 Aesteiron Steels Pvt Ltd is one of the leading manufacturer, supplier and exporter of EN 10216-2/ 10CrMo5-5 Pipe. 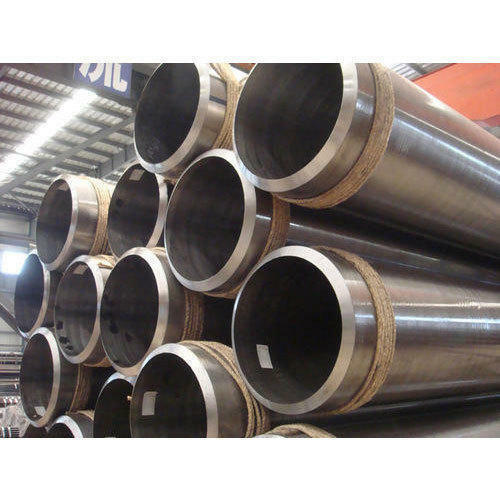 Aesteiron Steels Pvt Ltd is one of the leading manufacturer, supplier and exporter of EN 10219-1 S 235 JRH Pipe. 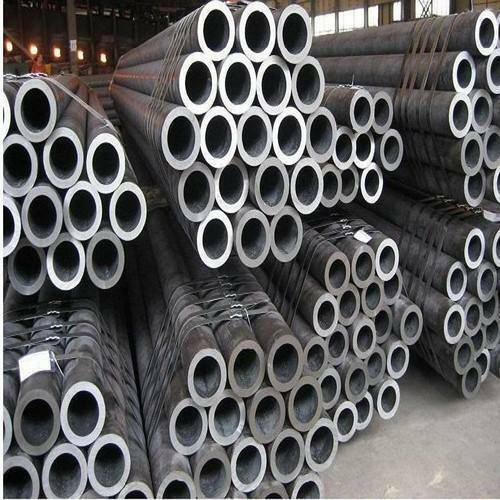 The EN10219-1 straight seam steel pipe is made of S275NH, S275NLH, S355NH, S460NH, L460NLH,and S460MH steel types. 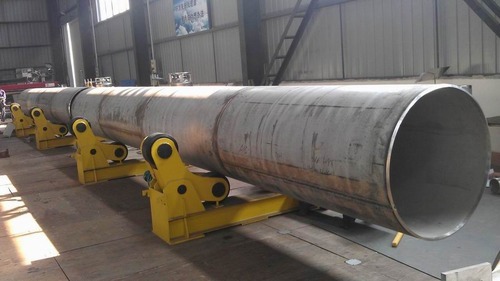 The diameter for the EN 10219-1 straight seam steel pipe ranges from 21.3mm to 630mm and the wall thickness from 1.8mm to 22.2mm. 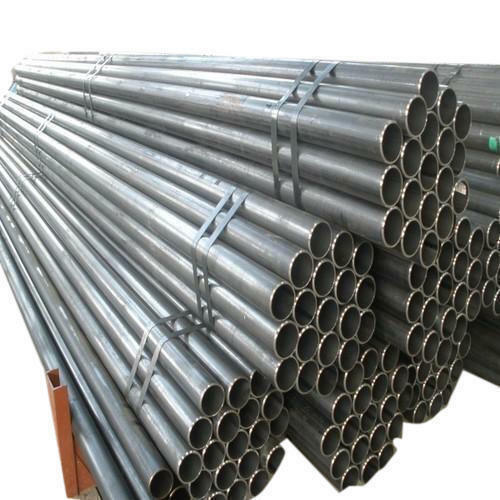 The EN 10219-1 straight seam steel pipe is regularly used in construction industry. 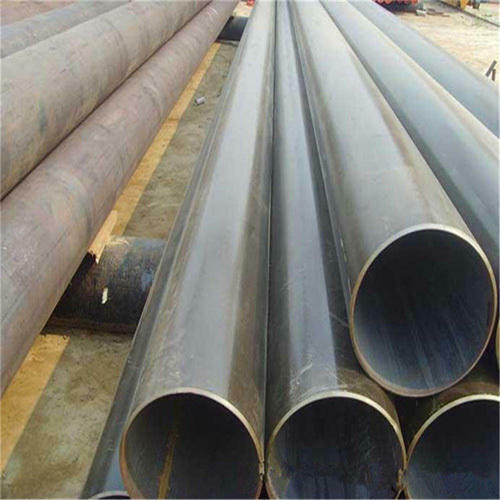 Aesteiron Steels Pvt Ltd is one of the leading manufacturer, supplier and exporter of EN 10219-1 S 355 J2H Pipe. 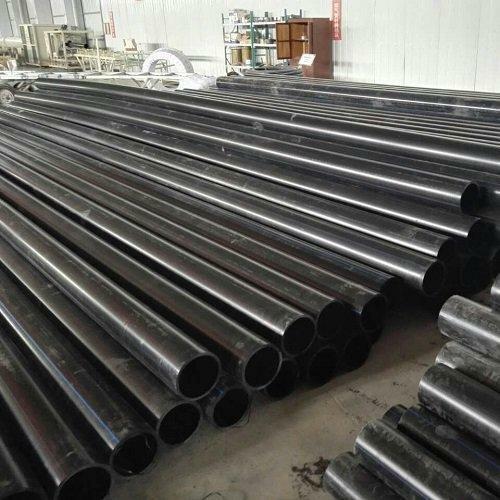 The EN10219-1 straight seam steel pipe is made of S355J2H, S275NH, S275NLH, S355NH, S460NH, L460NLH,and S460MH steel types. 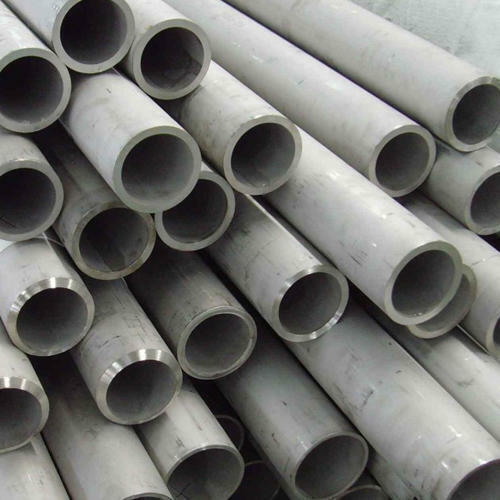 Aesteiron Steels Pvt Ltd is one of the leading manufacturer, supplier and exporter of EN 10224 L 275 Pipe. 4:black varnish,oil-coating, bevelled ends,marking to be confirmed or as per standard specification. Aesteiron Steels Pvt Ltd is one of the leading manufacturer, supplier and exporter of EN 10296-1 E 185 Pipe. 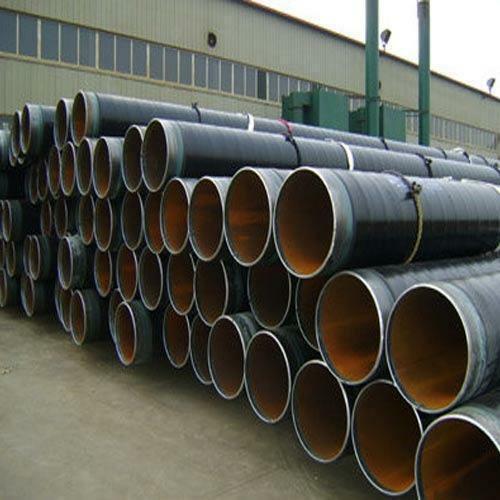 Aesteiron Steels Pvt Ltd is one of the leading manufacturer, supplier and exporter of EN 10296-1 E 235 Pipe. 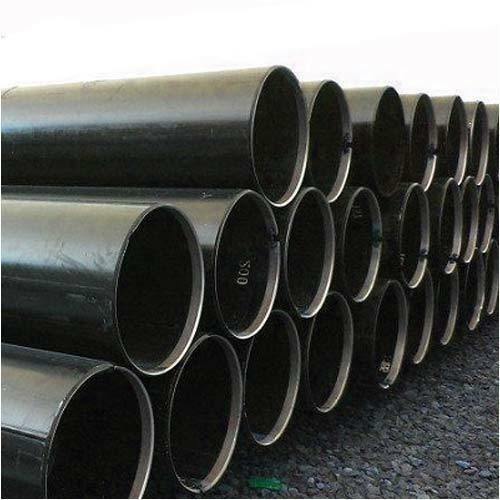 Aesteiron Steels Pvt Ltd is one of the leading manufacturer, supplier and exporter of EN 10296-1 E 275 Pipe. 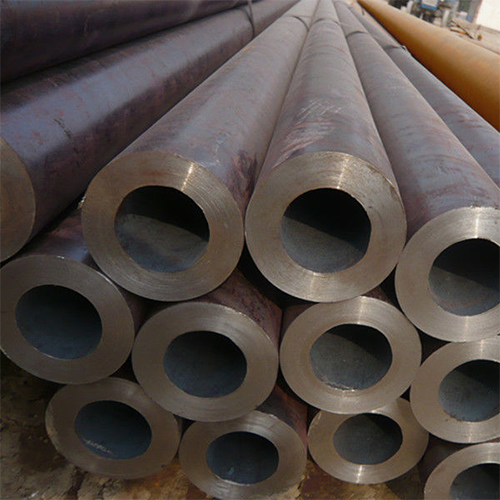 Aesteiron Steels Pvt Ltd is one of the leading manufacturer, supplier and exporter of EN 10296-1 E 355 Pipe. 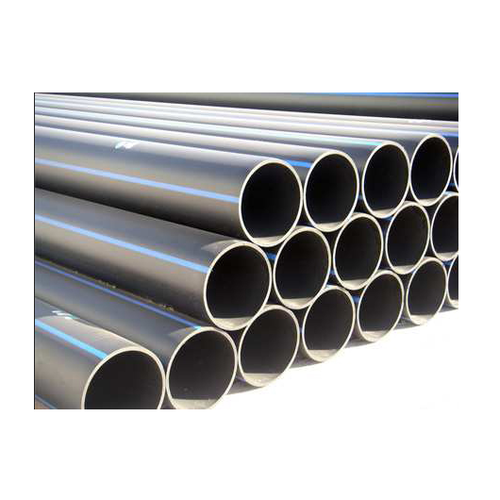 We Aesteiron Steels Pvt Ltd, are leading manufactures & suppliers of EN 10216-3 P355N Pipe. Aesteiron Steels Pvt Ltd is one of the leading manufacturer, supplier and exporter of EN 10208-1 L 210 GA Pipe. 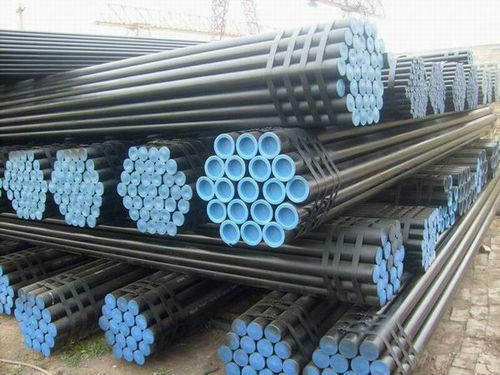 Carbon steel pipes are round, square, rectangular sections bars that are widely used in many petrochemical and construction application. Carbon Steel is more commonly used than any other metal, and has long been admired for its versatility and low cost. Seridium AG supplies line pipes and mechanical pipes. 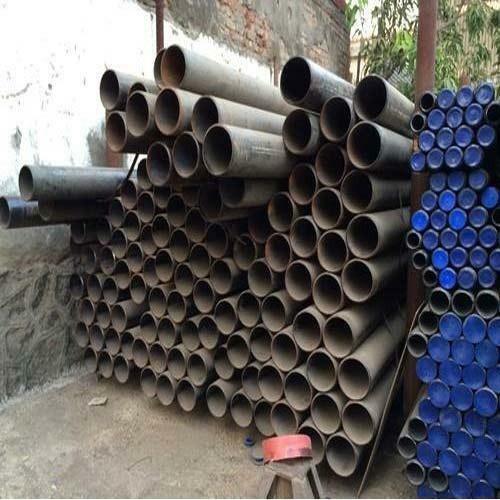 Aesteiron Steels Pvt Ltd is one of the leading manufacturers, suppliers and exporters of EN 10208-2 L 245 NB Pipes. Grade:L245NB, L210GA, L235GA, 415QB, L555QB. 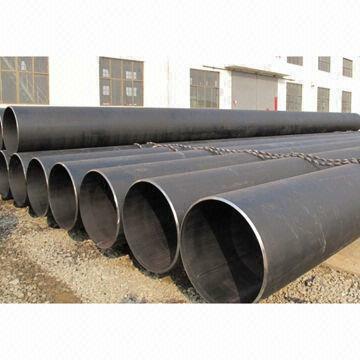 Aesteiron Steels Pvt Ltd is one of the leading manufacturers, suppliers and exporters of EN 10216-2/ 13CrMo4-5 Pipe. 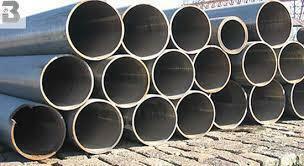 Aesteiron Steels Pvt Ltd is one of the leading manufacturers, suppliers and exporters of EN 10217-1 P 235 T1 Pipes. Aessteiron Steels Pvt Ltd is one of the leading manufacturer, supplier and exporter of EN 10217-1 P195T1 Pipe. 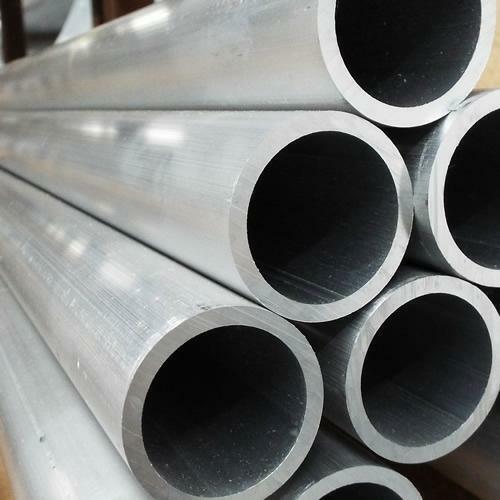 Aesteiron Steels Pvt Ltd is one of the leading manufacturer, supplier and exporter of EN 10217-3 P355N Pipe. 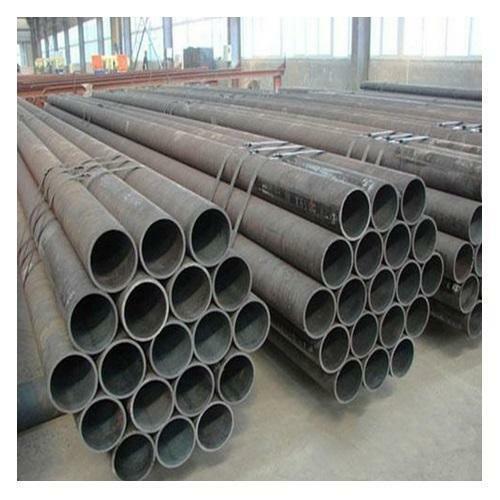 Aesteiron Steels Pvt Ltd is one of the leading manufacturers, suppliers and exporters of EN 10219-1 S275J2H Pipe. 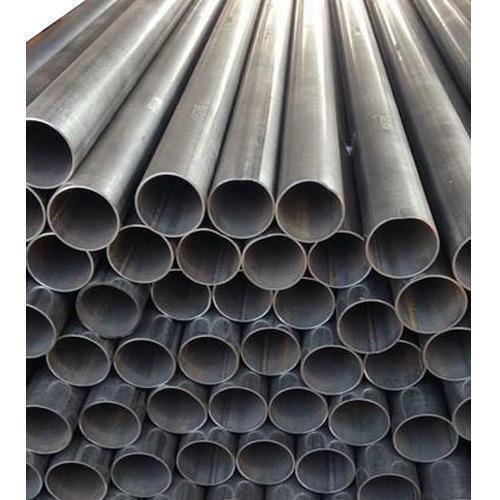 We Aesteiron Steels Pvt Ltd is one of the leading manufacturer, supplier & exporter of EN 10219-1 S275JOH Pipe. 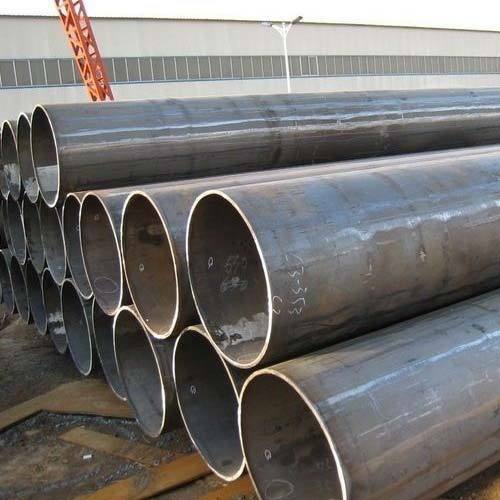 Aesteiron Steels Pvt Ltd is one of the leading manufacturer, supplier and exporter of P265TR2 Pipe. 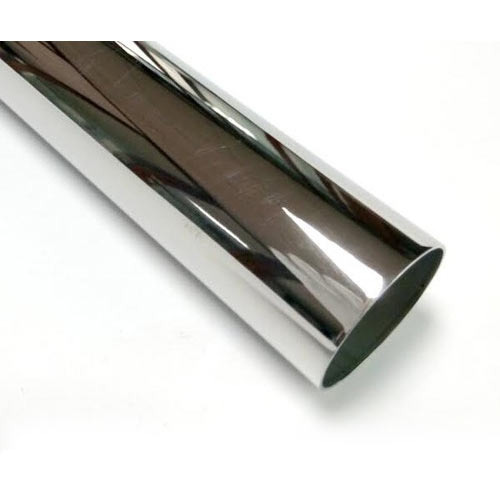 We Aesteiron Steels Pvt Ltd is one of the leading manufacturers, suppliers and exporters of P195TR1 Tube. 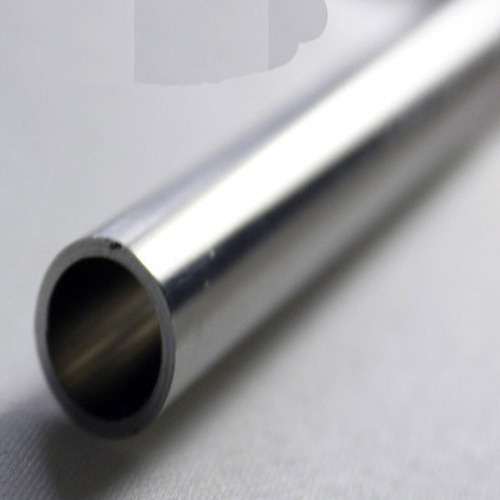 We Aesteiron Steels Pvt Ltd, are leading manufacture & supplier of EN 10216-3 P460NL1 Tube. 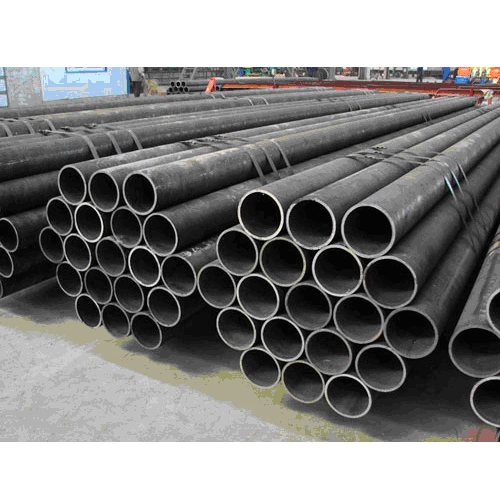 Aesteiron Steels Pvt Ltd is one of the leading manufacturer, supplier and exporter of P265TR1 Pipe & Tube. 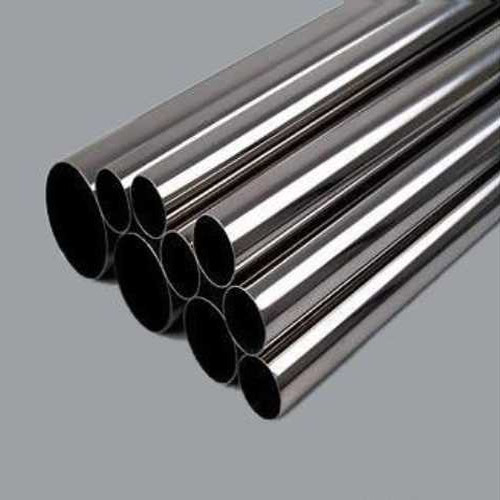 Aesteiron Steels Pvt Ltd, is one of the leading manufacturers of X55CrMo14 Pipes & Tubes. 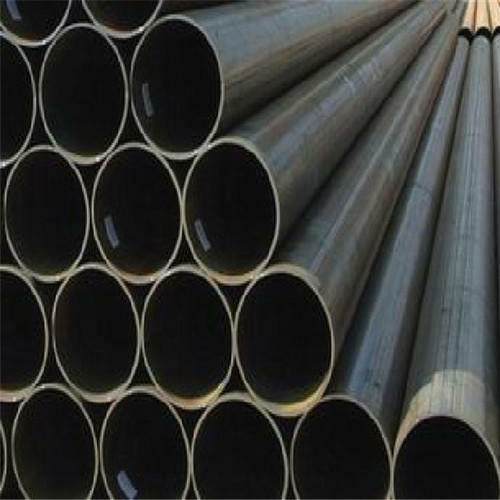 Aesteiron Steels Pvt Ltd, is one of the leading manufacturers of X2CrNi18-9 Pipes & Tubes. 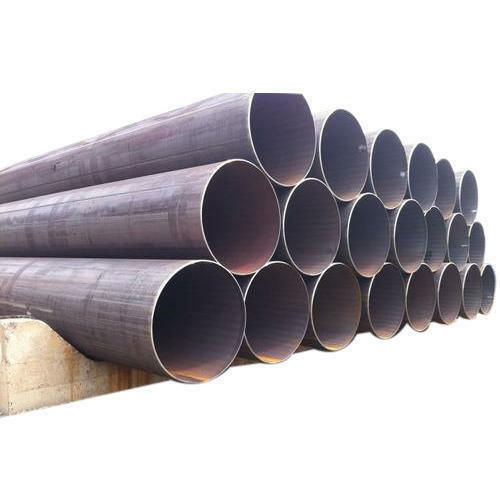 Aesteiron Steels Pvt Ltd is one of the leading manufacturer, supplier and exporter of EN 10208-2 L 360 NB Pipe. Grade: L360NB, L290NB, L210GA, L235GA, 415QB, L555QB. 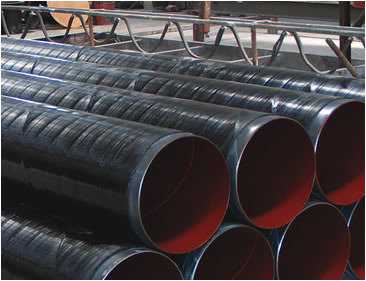 Aesteiron Steels Pvt Ltd, is one of the leading manufactures of X1CrNi25-21 Pipes.